Launceston is a delightful city situated on the banks of the Tamar River in the state’s north. A wide array of dining options can be found at the Seaport precinct and in the city. The city boasts wonderful examples of Victorian and Georgian architecture, and has many wonderful parks, including Princes Park and City Park, with the Japanese Macaque Monkey enclosure. Launceston centres on the stunning Cataract Gorge Reserve. Beautifully set in native bushlands, it has the longest single-span chairlift in the world, and peacocks and wildlife can be sighted around the reserve. Sparkling beaches dominate the coastline of Tasmania’s East Coast and include the world famous Bay of Fires and Wineglass Bay. The scenery is a photographer’s dream, with the pink granite ‘Hazards’ at Freycinet being especially noteworthy. Bushwalkers will find great walking trails at Douglas Apsley, Mt William, and Freycinet National Parks. Sample the delicious produce the vineyards and berry farms have to offer. The crayfish, scallops and oysters from the East Coast are some of the best seafood produce you will find in the world. Founded in 1804, Hobart is Australia’s oldest capital city. Nestled under Mt Wellington, you can enjoy magnificent panoramic views of the city from the summit. Hobart boasts many impressive parks and gardens, including St David’s Park and the Royal Botanical Gardens. It is also renowned for its fine restaurants, most notably in Salamanca Place, Sullivans Cove, Sandy Bay and North Hobart. Wrest Point Casino in Sandy Bay is the South Pacific’s oldest casino. The west is rich in majestic forests and wild landscapes, with a vast amount of this region being World Heritage protected area. The long-term effects of mining in this region are most evident in Queenstown, with its distinctive landscape. On the banks of the Macquarie Harbour is the town of Strahan, the gateway to the majestic Gordon River, ancient rainforests and the Sarah Island convict settlement. 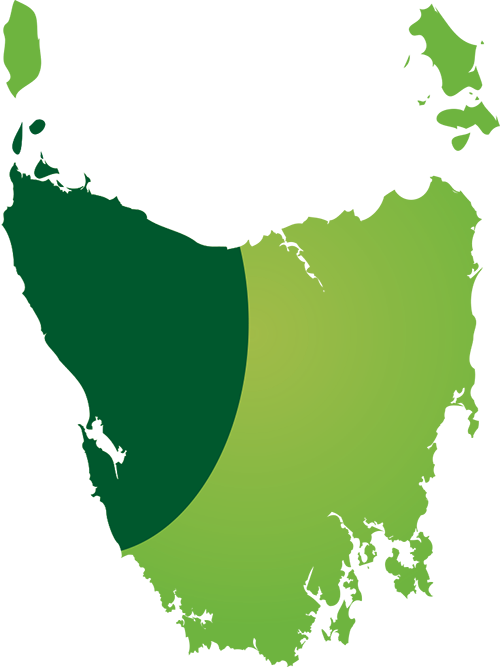 The TasVillas Group is a Tasmanian Accredited Business and one of the state’s largest bookings agencies. 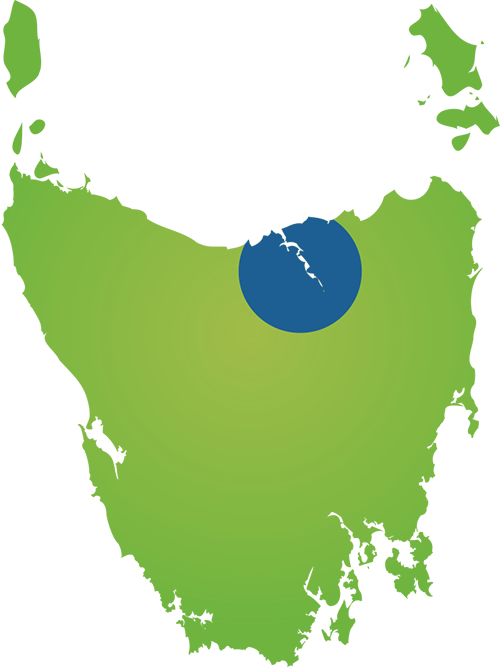 We offer a wide range of properties that are conveniently located all around Tasmania. 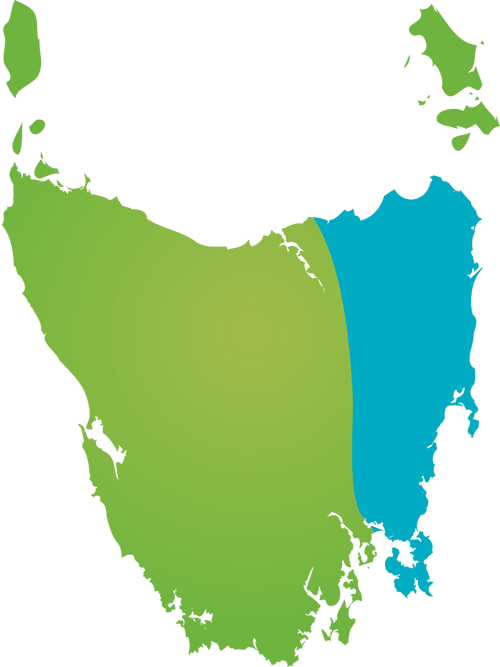 We are a Tasmanian owned and operated company with over 30 years’ experience in providing quality accommodation and services. We specialise in touring and self-drive packages, and our local staff can provide expert knowledge and planning advice. 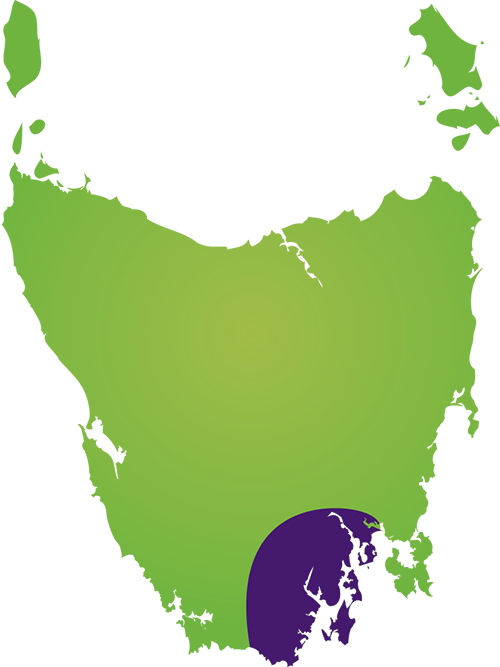 Our Central Reservations Office is a one-stop shop offering statewide accommodation options, car hire, tours, attractions, the Spirit of Tasmania ferry, flights and travel insurance, making your booking experience convenient and stress free. Our PDF brochure lists all of our properties and holiday options around Tasmania! © 2018 TasVillas Group. All Rights Reserved | 25/30 Innocent Street, Kings Meadows TAS 7249.